Custom Reloading Service exists to challenge the Status Quo. as guiding principles. This keeps us maintaining high standards in everything we do. Our products allow you to take complete control over your own shooting experience. Custom Reloading Service carries a wide variety of top line reloading components and top line reloading equipment. We also just happen to manufacture a small line of competition pistol ammunition with state-of-the-art equipment and processes. 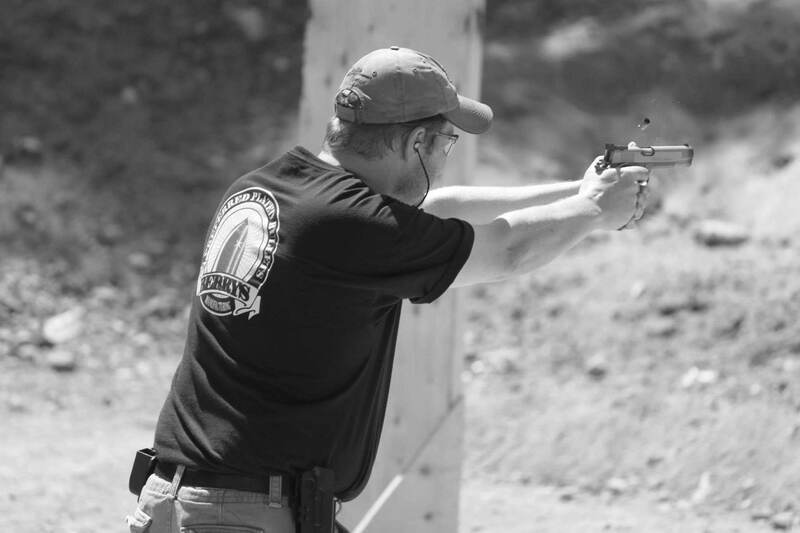 We challenge you to challenge the Status Quo and strive for excellence in your shooting experiences.